Call the Grove City Parks and Recreation Hotline at 614-277-3060 for cancellation updates. 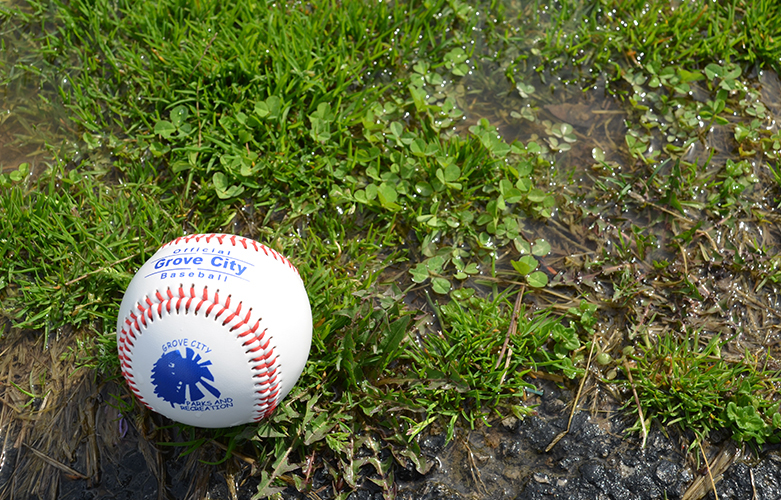 Grove City Parks and Recreation programs may be canceled due to inclement weather. Please reference this page or call the Weather Update/Information Line at 614-277-3060 for cancellations, delays or program-specific details. If South-Western City School District closes due to inclement weather, all classes offered through the Parks and Recreation Department (this includes activities at the Evans Center and Gantz Barn) will be canceled. When schools are delayed in the morning, Grove City Parks and Recreation will continue its regular program schedule. If South-Western City School District is closed, programs are canceled for the day. If poor weather develops during the afternoon, a decision to cancel evening classes and programs is made by 3 p.m. or as soon as conditions present. In the case of poor weather/driving conditions on Saturday or Sunday, a decision on whether to conduct programs and classes is made by 8 a.m. on Saturday and noon on Sunday.